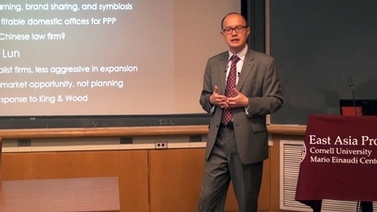 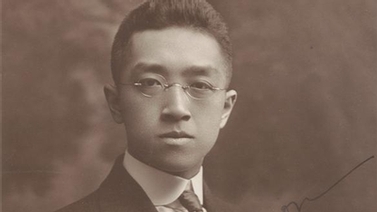 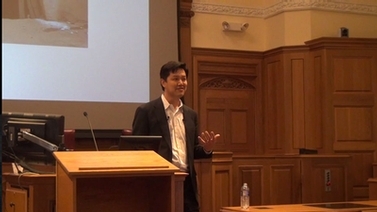 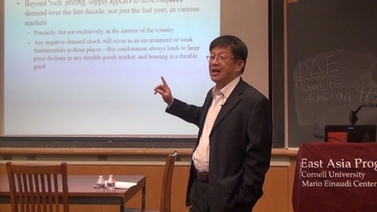 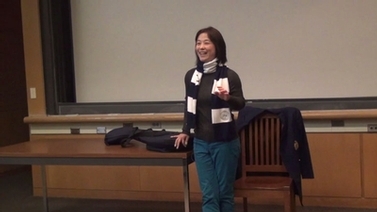 Zhi Liu, Director of the China Program at the Lincoln Institute of Land Policy and the Peking University – Lincoln Institute Center for Urban Development and Land Policy, outlines the many facets of municipal financing in China and its consequences for urban land development. Co-sponsored by the Department of City & Regional Planning. 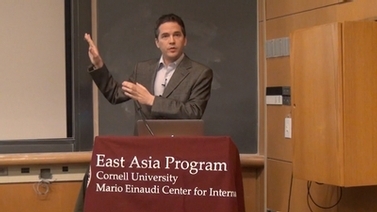 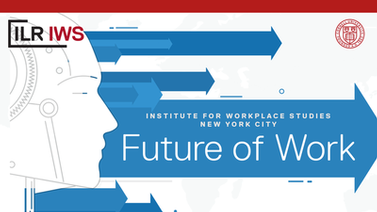 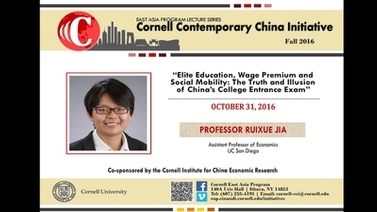 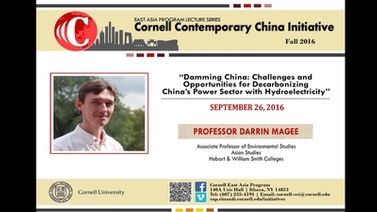 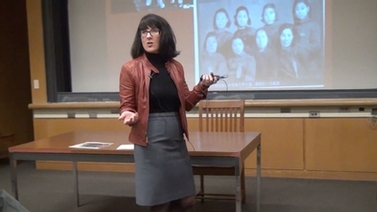 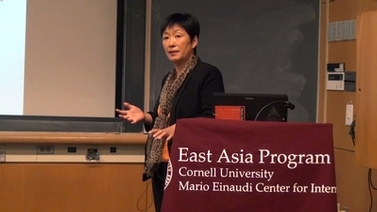 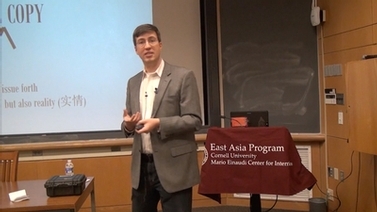 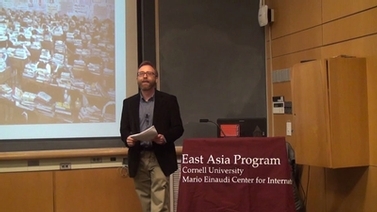 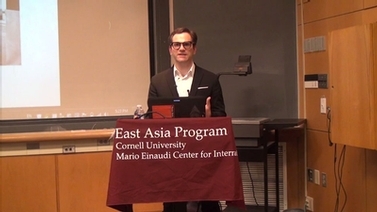 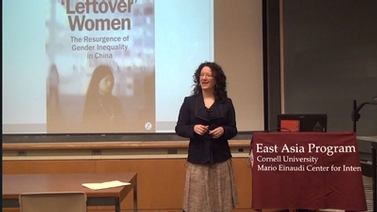 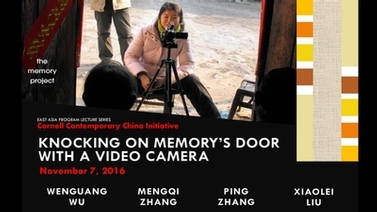 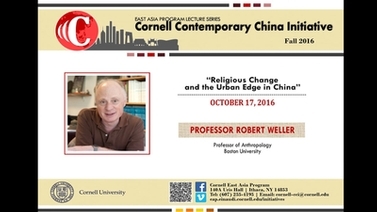 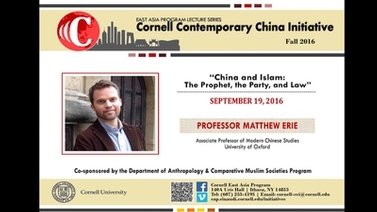 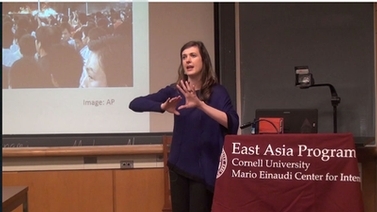 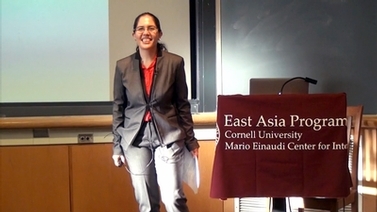 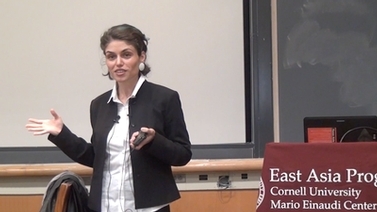 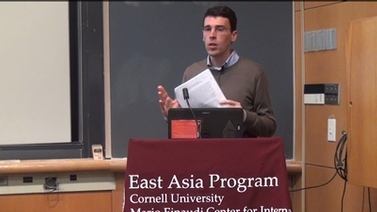 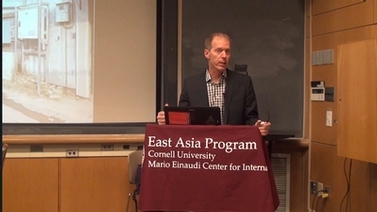 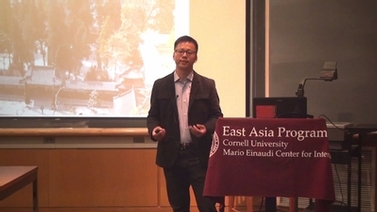 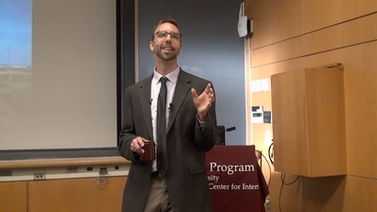 Recorded October 24, 2016 as part of East Asia Program’s Cornell Contemporary China Initiative.